The Beginner Level introduces and builds upon beginning levels of ballet, jazz, & tap techniques. 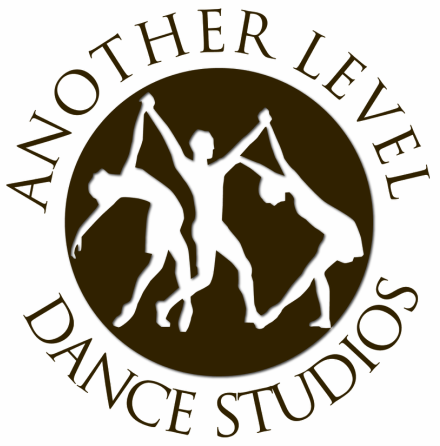 Another Level Dance Studio offers beginning level classes in Arlington located in Carriage Plaza of Arlington and in Carrollton, TX. Students of all ages begin in Level 1A (unless tested into another level), learning the basic technical dance positions, the progression of a standard ballet barre, and learning the French vocabulary that defines all ballet steps. The student moves into beginning center work, away from the support of the ballet barre. When the student learns the ballet, jazz, & tap techniques appropriate for each level and when the student's body has become strong enough to accomplish the movements taught, then at the discretion of the Artistic Director, the student moves to the next level where more intricate steps and combinations are introduced. Advancement is based on ability, not age. Performance experience is an integral part of a dancer's training at ALDS. ALDS believes in building strong communities; hence why involving the students in outside performances is an integral part of their learning experience. Performance opportunities will be offered to students in Beginner through Adult Levels who qualify based on requirements as described in the Academic Handbook and Student Policies, and at the discretion of the Artistic Director. Offered to children with no prior dance experience. Combination Classes consist of (3) beginning techniques (Jazz , Tap & Ballet). Focus is on placement, posture, alignment, and basic ballet/jazz/tap positioning & steps. and work on developing skill level. ALDS offers Beginner Level classes at its studios in Arlington and at the Midway location in Carrollton, TX.